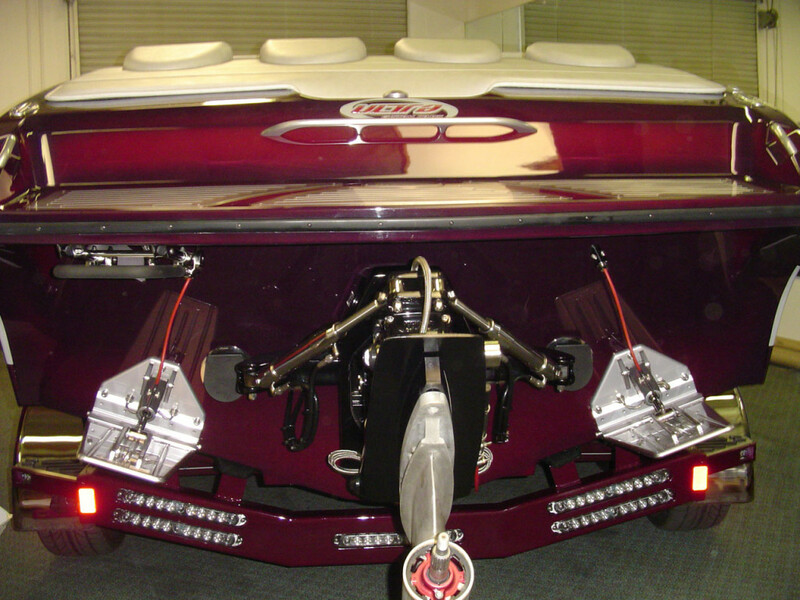 Some things should never be taken for granted, like the feel of a well-appointed V-bottom boat beneath your feet. 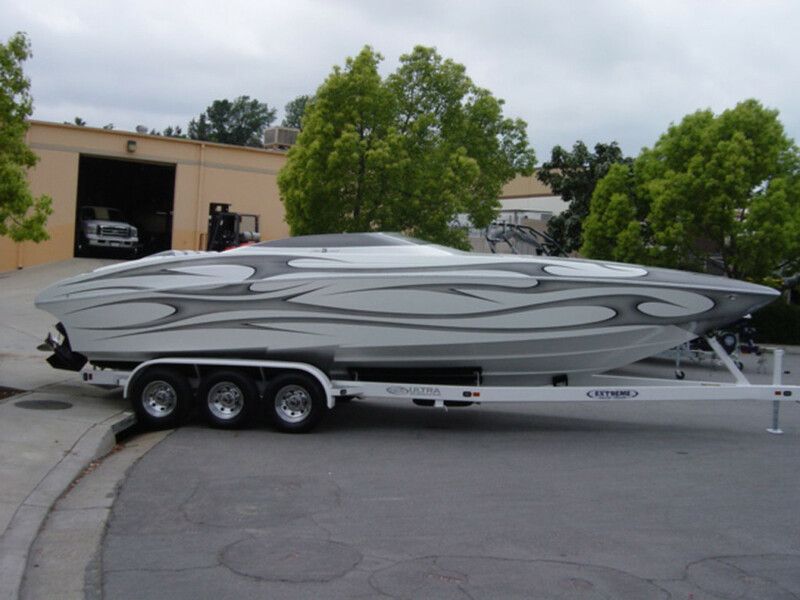 The 28 Stealth is a stunning combination of technology, cutting edge design and luxury. 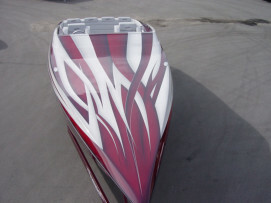 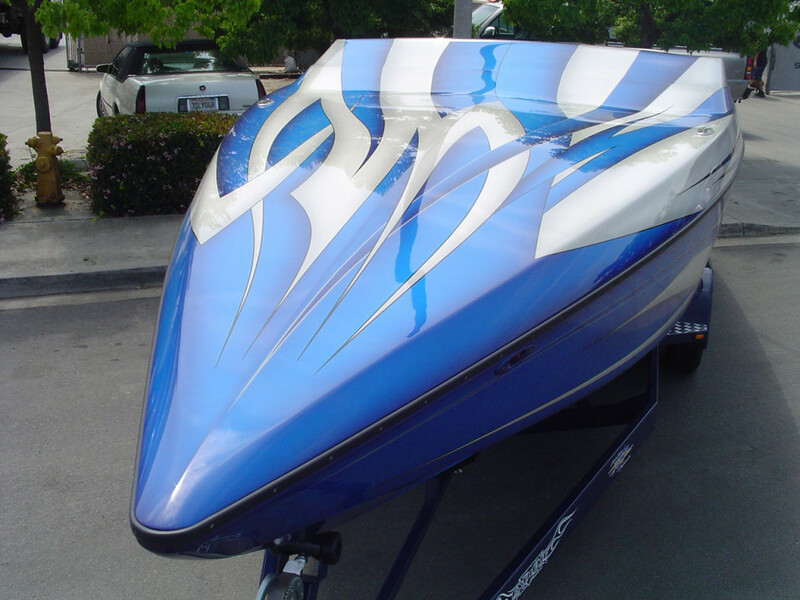 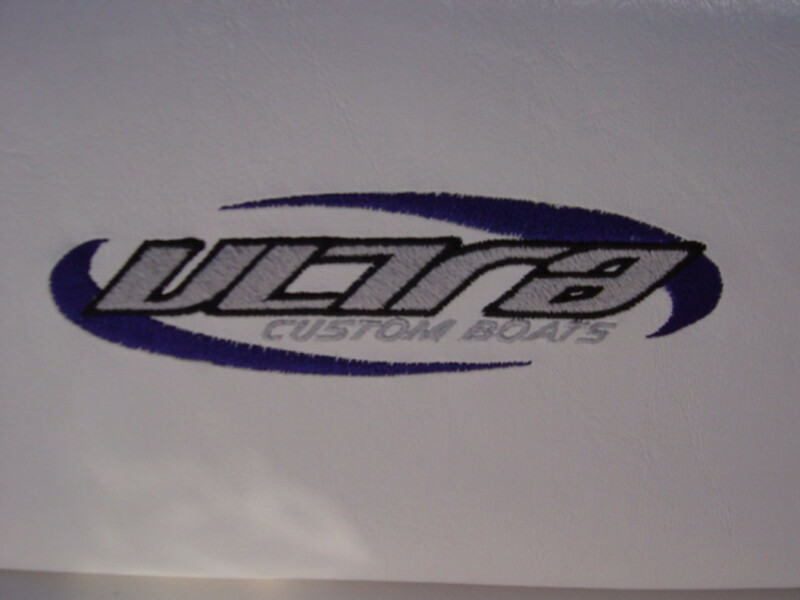 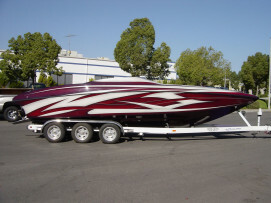 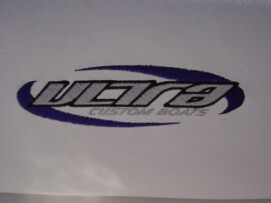 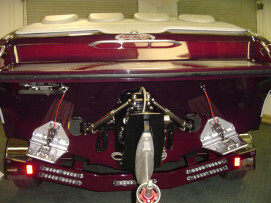 Take advantage of Ultra Custom Boat’s no nonsense approach to building the safest performance boats in the industry. 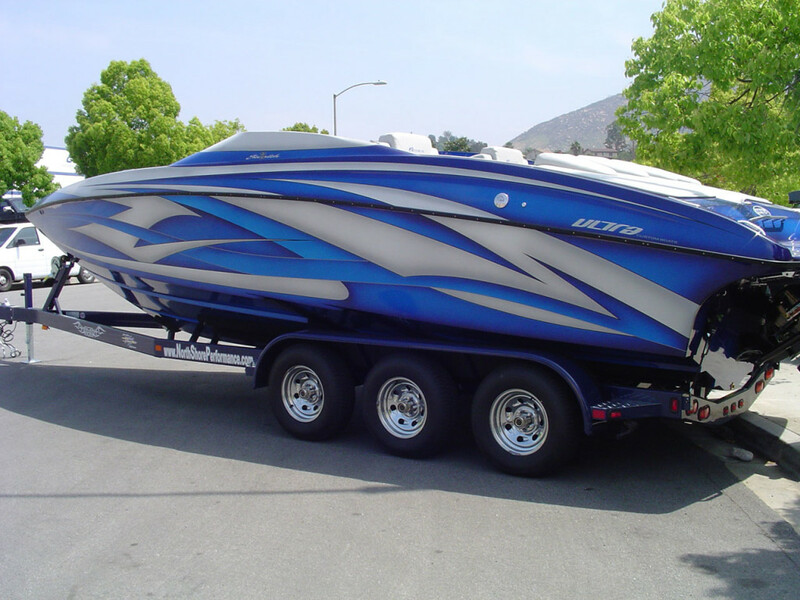 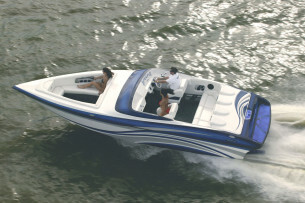 The 28 Stealth will inspire confidence as you take to the open water. 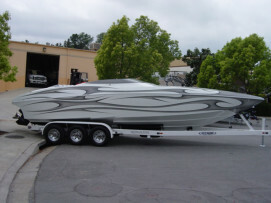 The advanced hull design of the Stealth lends itself well to a variety of water conditions. 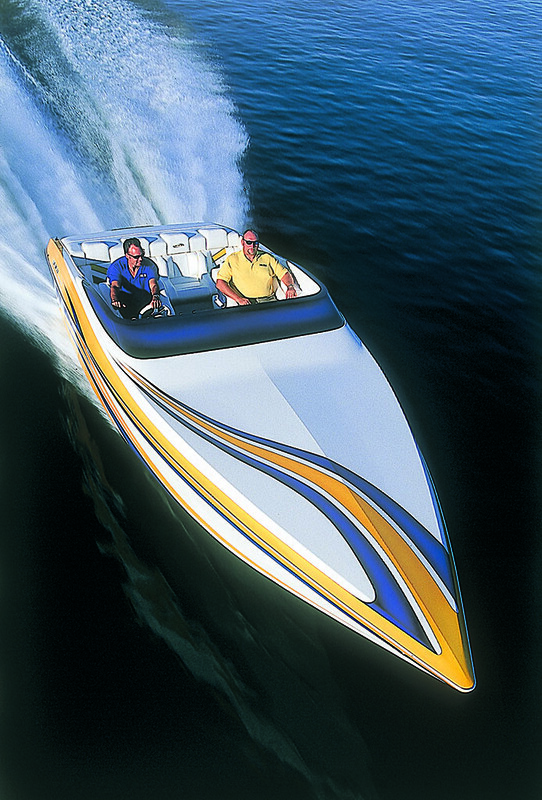 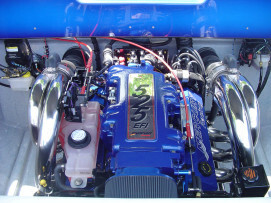 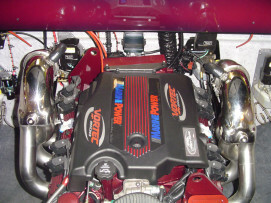 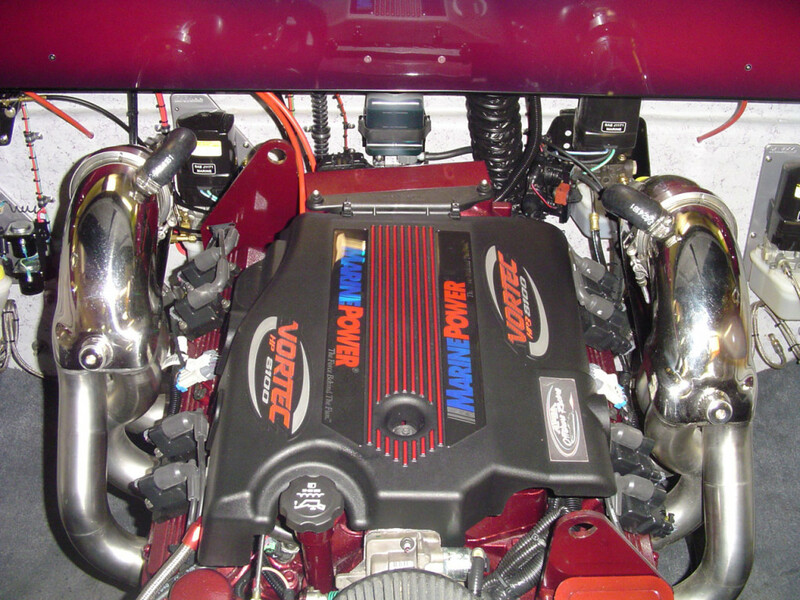 From moderate lake chop to ocean rollers the 28 Stealth was designed for well-mannered family performance. 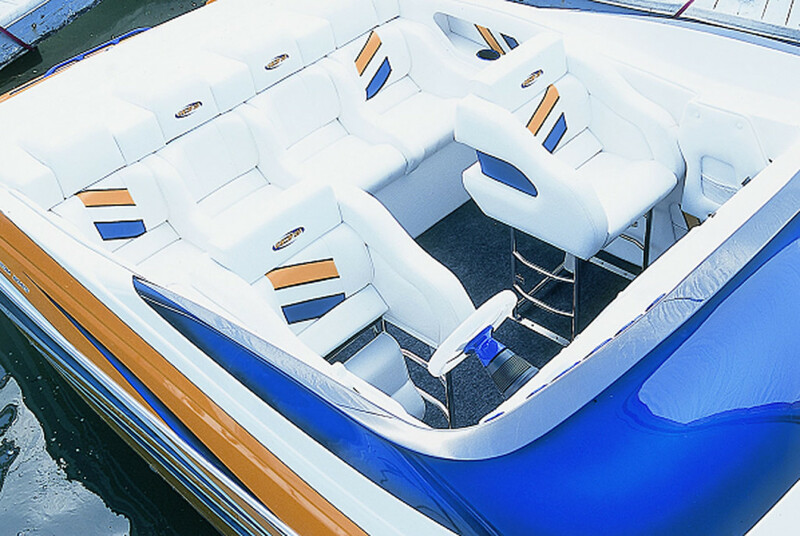 Feel free to explore the horizon with an interior layout tailored to your family's boating lifestyle. 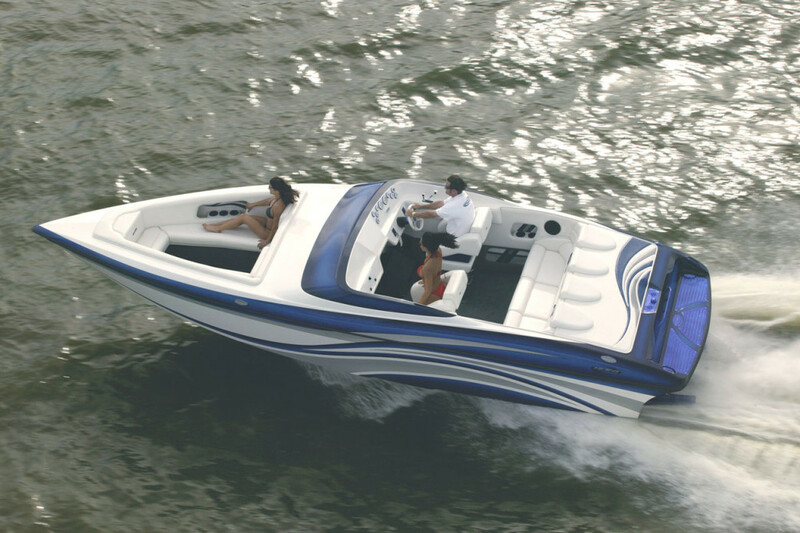 If you crave large open expanses of water, distant horizons, and unparalleled comfort then the 28 Stealth is clearly the boat of your dreams.